Posted August 4th, 2013 by Clay Spörri & filed under PSX. 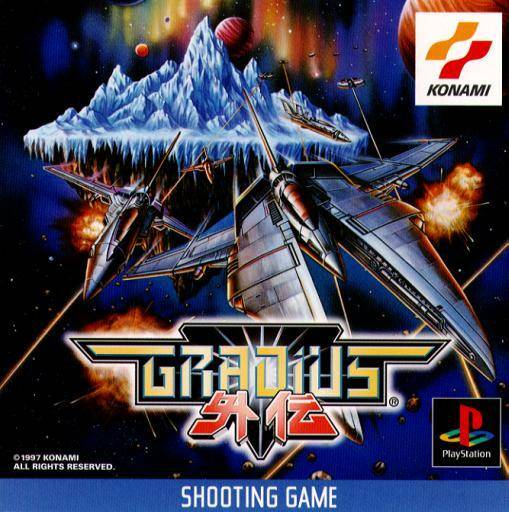 Many people’s favourite gradius game. 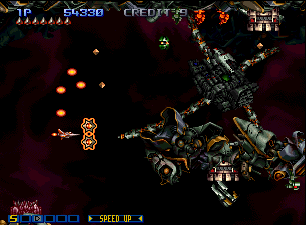 the first gradius with 3D objects implemented. you see me playing the first 2 levels in the video. I activated 10 force shields maybe, lucky me. The backgounds, Music and Controls are wonderful. 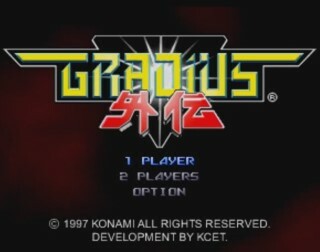 it deserves an overallscore of 9.0 Buy Gradius Gaiden on eBay!